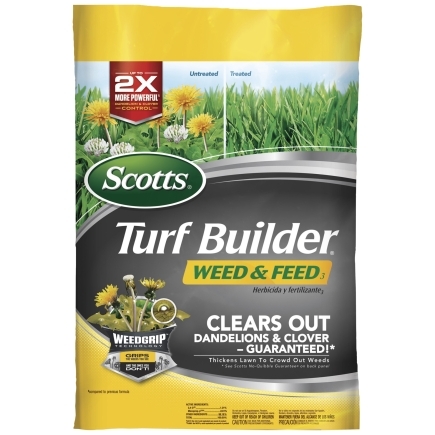 Scotts Turf Builder 28-0-3 Weed and Feed For All Grass Types 43 lb. 15000 sq. ft.